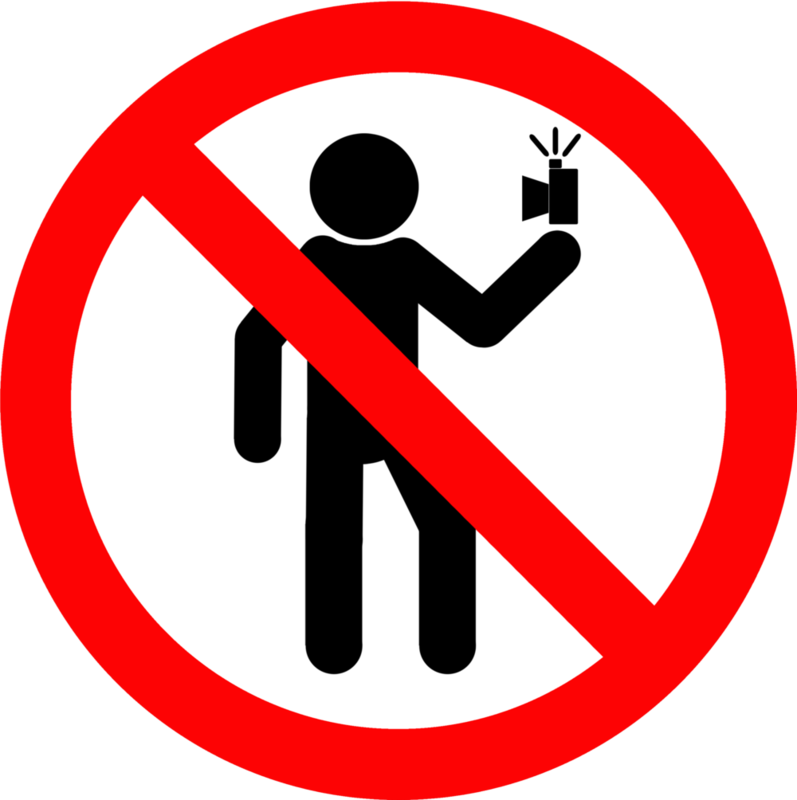 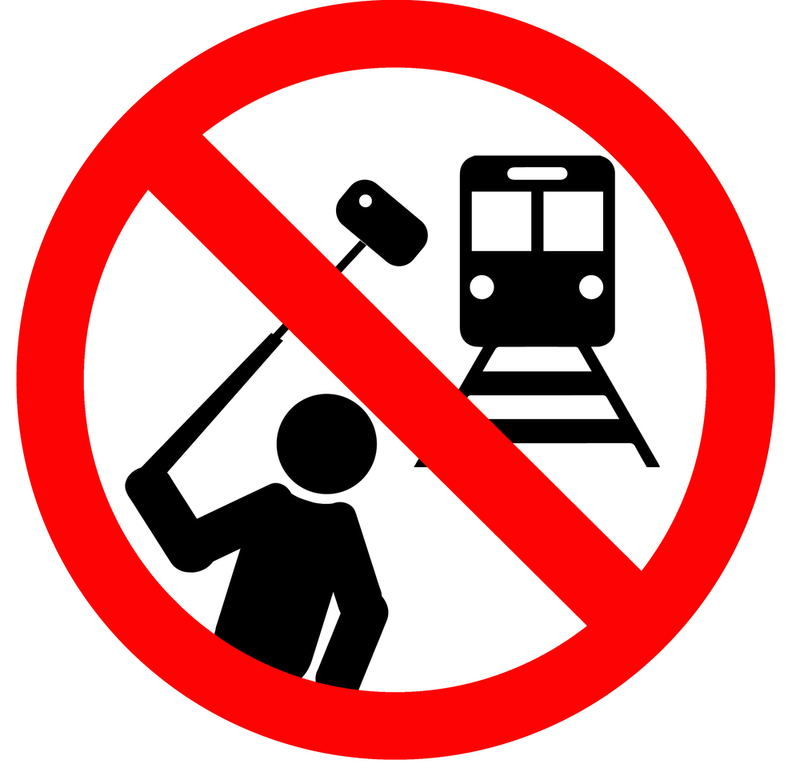 Russia's Ministry of Internal Affairs has launched a new public health program to reduce the amount of deaths and injuries caused by people taking selfies. 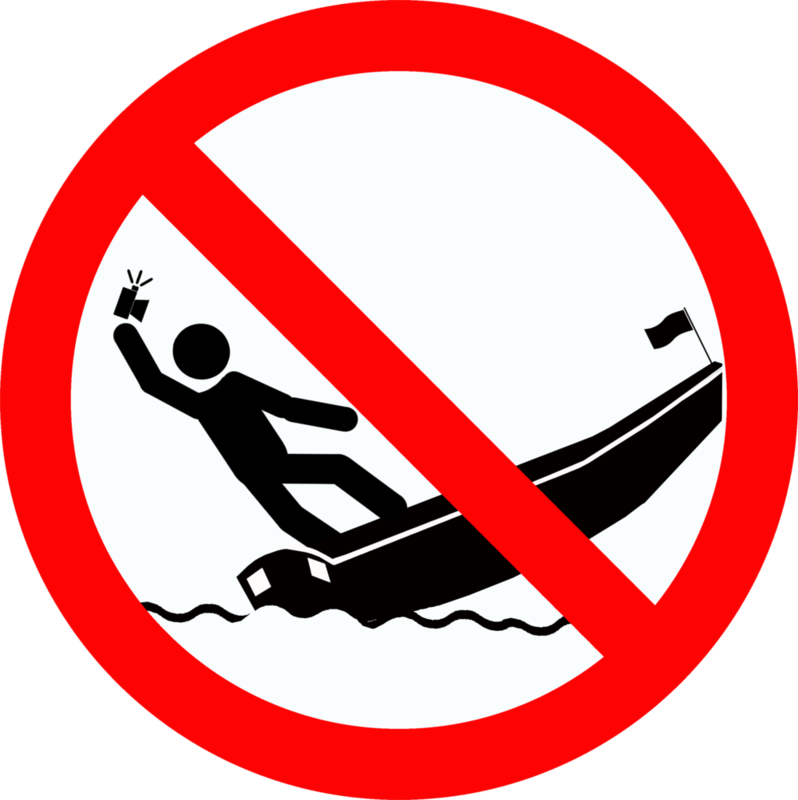 Dubbed the "Safety Selfie" campaign, this bizarre pledge warns citizen of the motherland that their "health and life" is not work "a million likes on social networks." 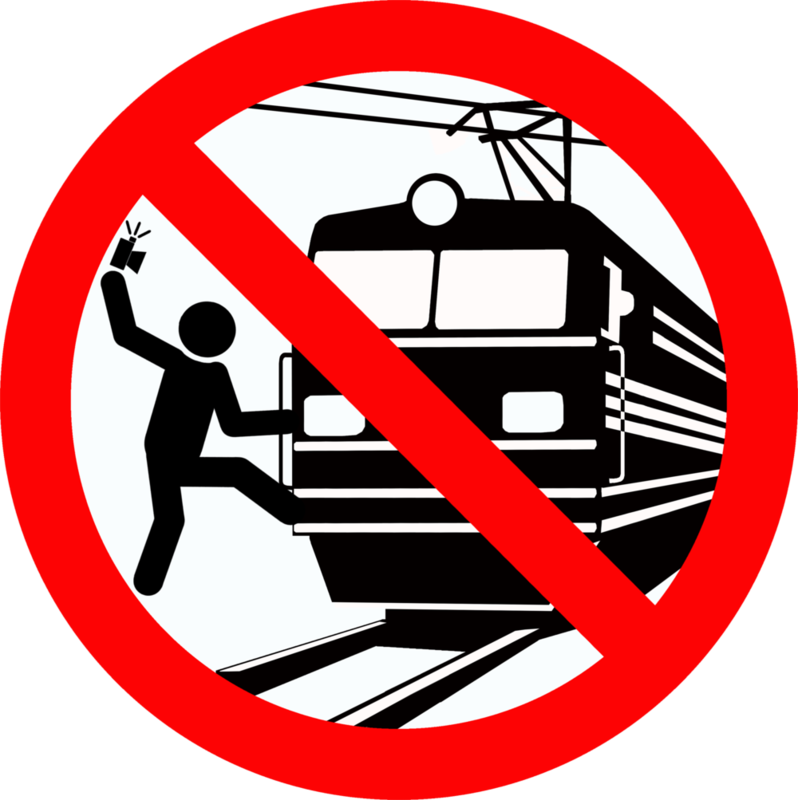 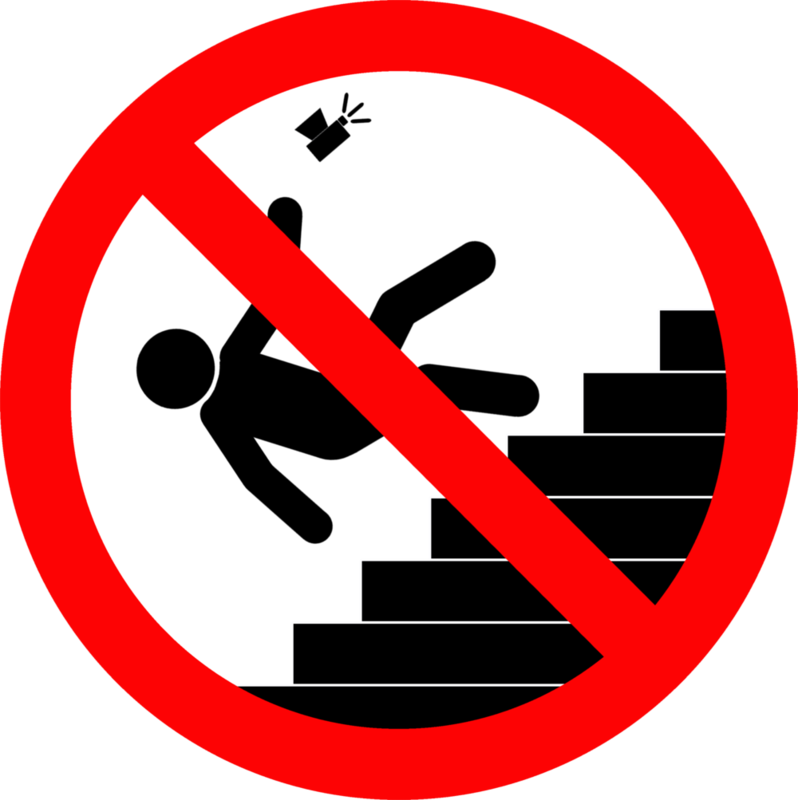 Alongside the campaign, Russia has a few cartoon hazard signs that depict some of the real-world deaths-by-selfie that have occured: from falling off a railway bridge mid-selfie, to accidentally shooting yourself in the head while taking one. 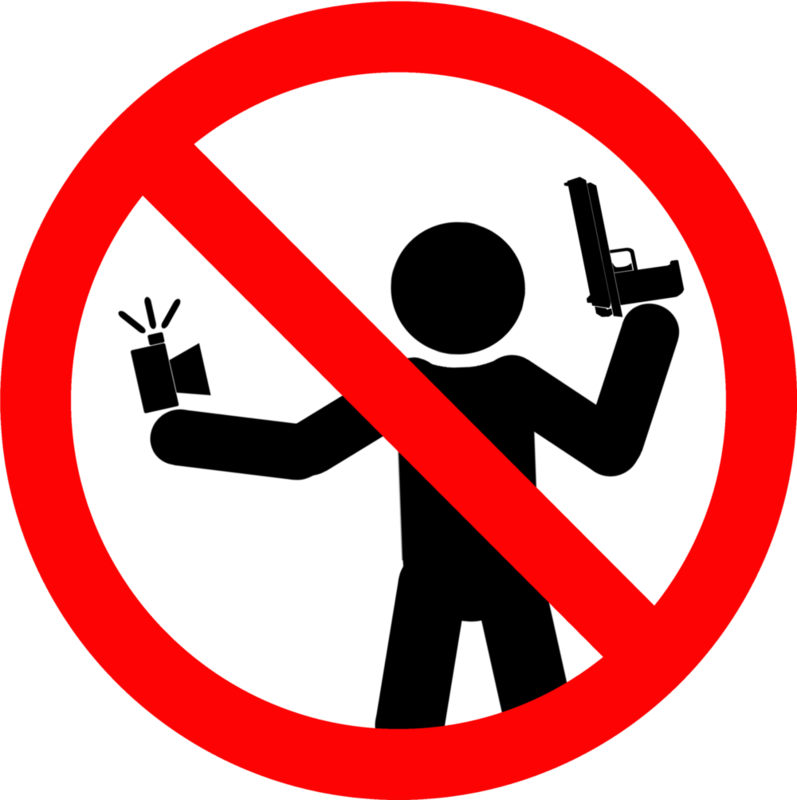 Let's not draw any hypocrisy to the fact that Vladimir Putin is seen in many photos with both guns and wild animals, but let's just put the simply reason to the existence of this campaign...because Russia.